Verify what the name? We have no any field "name". 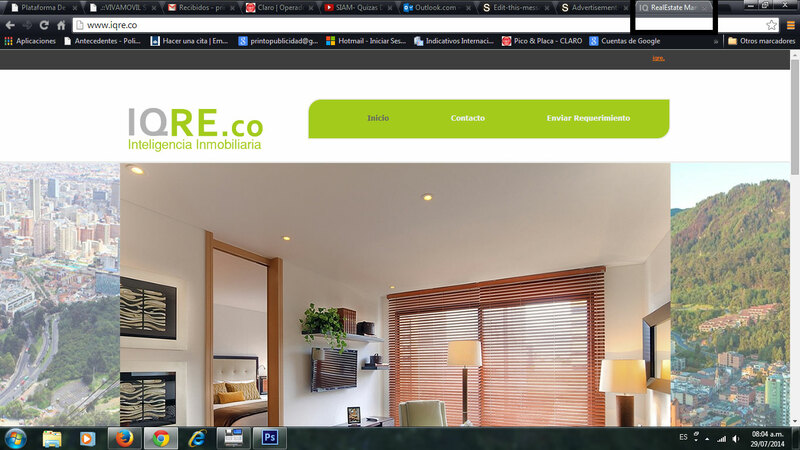 in the navigation bar at the attached file is displayed RealEstateManager .. I need that name disappears, and it should say start or company name ..
You can go to System - Global Config > Site > Site Settings - Site Name there is an option to include site name in page titles. and go to System - Global Config - Menus manager - Page Display. Please before edit - backup that file first. Last Edit: 2014/09/25 10:21 By Taras.